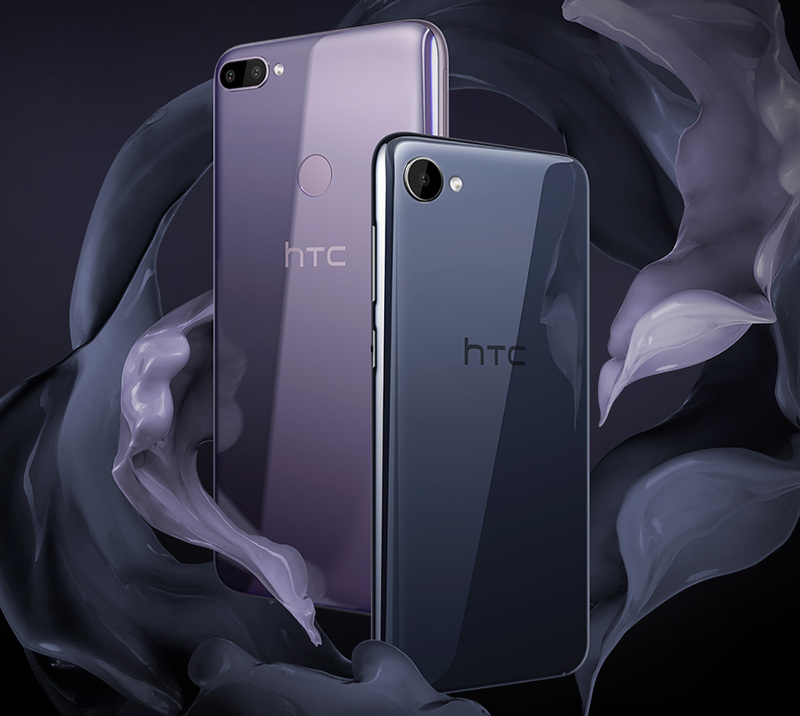 HTC officially took the wraps off the Desire 12 and the Desire 12+ today. The devices have a similar design, which is to be expected. But the specs for both handsets are different in key areas, including display size and camera setup. First up is the Desire 12. This smartphone boasts a 5.5-inch 720p HD display and an 18:9 aspect ratio. There is a quad-core MediaTek MT6739 processor under the hood, either 2GB or 3GB of RAM, and either 16GB or 32GB of built-in storage. There is a microSD card slot for expandable storage, the battery measures in at 2730mAh, and there are dual SIM card slots, a 3.5mm headphone jack, and a microUSB port for charging. Meanwhile, around back there is a 13MP camera with an f/2.2 aperture and an HDR mode. On the front there is a 5MP front-facing camera. 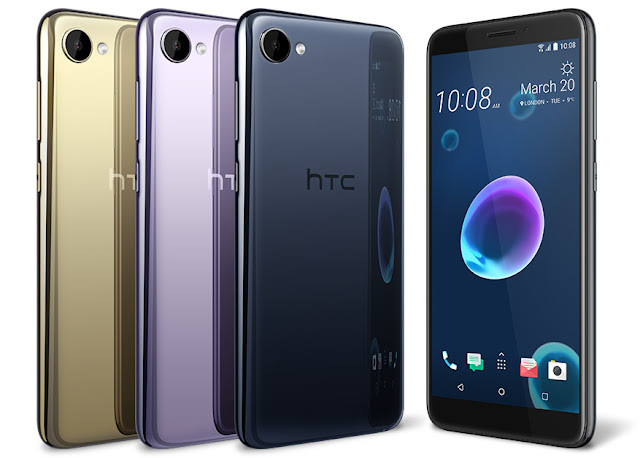 Next is the Desire 12+, which has a 6-inch 1440×720 display with an 18:9 aspect ratio, an octa-core Qualcomm Snapdragon 450 processor, 3GB of RAM, 32GB of built-in storage, and a microSD card slot. There is a 3.5mm headphone jack, dual SIM card support, microUSB port, a battery that measures in at 2965mAh, and Android 8.0 Oreo. There is a fingerprint reader on the back. There are a pair of cameras on the back of the Desire 12+, one 13MP shooter and the other a 2MP option, which can help give a bokeh-style effect to your photos. And on the front there is an 8MP front-facing camera with an LED flash. If either of these smartphones caught your attention, the bad news is that HTC isn’t opening up on a launch date or how much either one will cost yet, so we’ll have to wait a bit longer to see just how much these phones cost and where they will be available.